Padraig Harrington’s putting is in the rough. Picture by golffile.iePádraig Harrington signed his Ryder Cup wildcard death warrant by following his opening 64 in The Barclays with a brace of 75s. Even in the unlikely case that Nicolas Colsaerts bumps Martin Kaymer out of the 10 automatic qualifiers by finishing in the top two at Gleneagles today, the Dubliner has ruled himself out of the reckoning with another erratic display that confirms Jose Maria Olazábal’s fears that he cannot be relied upon to deliver. Quite apart from his struggles from tee to green in Friday’s 74 or last night’s 75, it is his putting which offers Olazábal most cause for concern. Barring the possibility that Olazábal has a cruel sense of humour and plans to pick Harrington despite numerous pronouncements hint strongly at reasons not to give him a captain’s pick, Harrington will have to wait until 2014 for the chance to win his seventh cap. His game is close but his putting remains a worry under pressure. 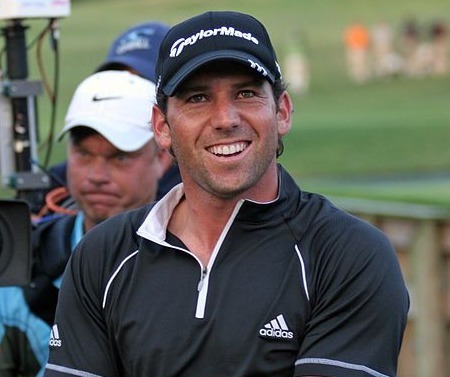 Had he putted well in the final round of the Masters, he might have won a green jacket. Had he holed anything significant in the first three rounds of the US Open, he might have been well up the leaderboard before the putter finally kicked into action on the last day, when he was an afterthought. That he came with a late run for victory at the Olympic Club is testament to his never-say-die spirit. But the flashes of brilliance with the blade are, for now, intermittent. Tied for 43rd, 11 strokes behind leader Sergio Garcia, his immediate concern will be to improve his position in the FedEx Cup race. 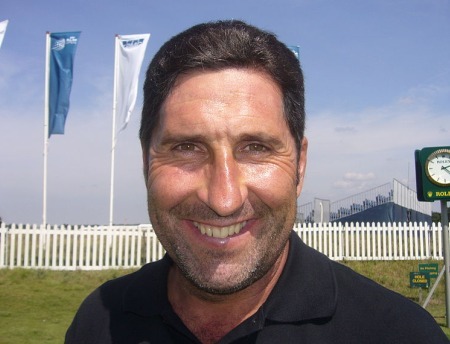 Judging by Olazabal’s words this week, nothing but a win will do and that now looks impossible.